I didn’t even realized that JNC (Japanese Nostalgic Car) was there! I didn’t see my car in this post, so I was sad! 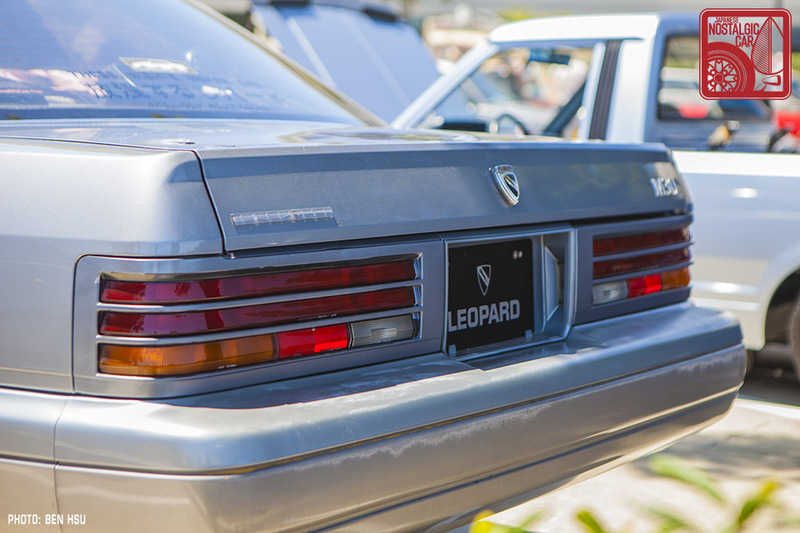 Again, the show was awesome with some pretty awesome cars… I mean on the Japanese end, A31 Cefiro, Autozam AZ-1, Figaros, Honda ACTY, Cappuccino, SKYLINES… not to mention the Celicas and Sun chaser, 86 corollas, RX7s…. A normal M30 pails in comparison to those cars. Those are well known platforms and goals for many people (including myself)… so it is easy for a normal car to be overshadowed. I didn’t expect my car to a be show stopper or anything and I always feel that the M30 is only enjoyed by those that know of it. 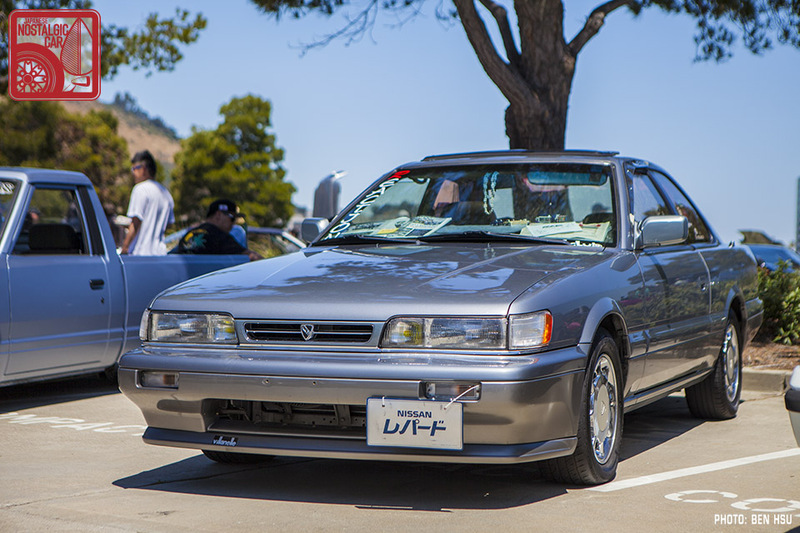 On another note, JNC has taken many pictures of M30s in Southern California! Such as Bill P., Roger V. and Mike M. ‘s all well done M30s. In which many of the info was from F31club. I left a comment on the JNC RADwood coverage and Ben Hsu said they are not done yet. 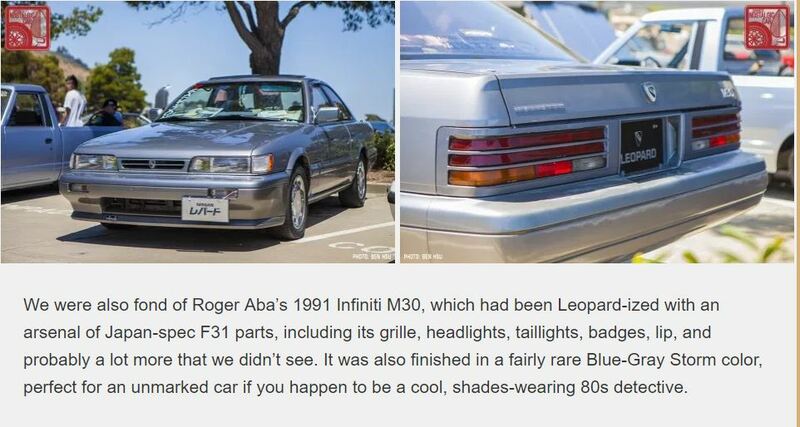 Then my friend Alex shared the 2nd article saying my M30 was in there! WHAT!!!! bruh… I can’t believe I have my own JNC stamped pictures!!! While others think it’s not a big deal to have their cars taken a picture of all the time or have that recognition, I’ve never had the honor and these small victories for the M30 and F31club are always relished! The build wouldn’t be possible for my Japanese brothers!! 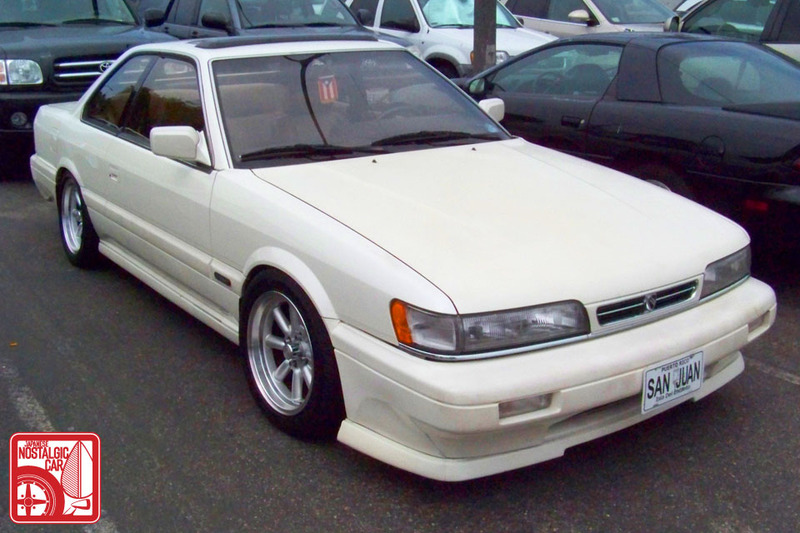 This entry was posted in Carshop Friend, opinion, wandering leopard and tagged japanese nostalgic car, jdm, radwood, usdm.